There’s just so much terror and different attacks going on in the world lately. On Tuesday, Police in Paris shot and injured a man who attacked officers with a hammer at the Notre-Dame cathedral in the center of the city. 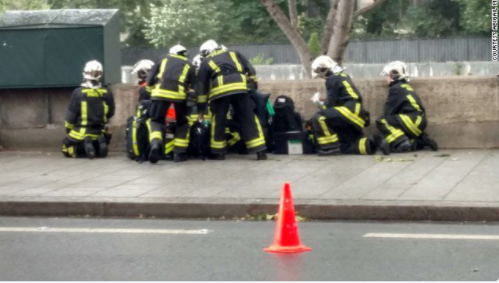 The attacker was wounded and taken to hospital, and the situation was immediately brought under control. The incident caused panic among visitors in the area. 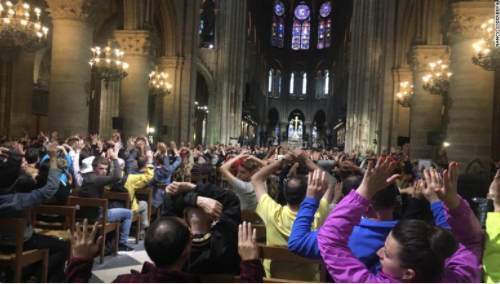 Hundreds of people were being held inside the cathedral and photos on social media showed crowds inside, with their hands in the air. ISIS has also claimed responsibility for the attack.